Hello and happy Friday my friends. Have you ever been late to a party? Well I feel like I have been with this card technique. 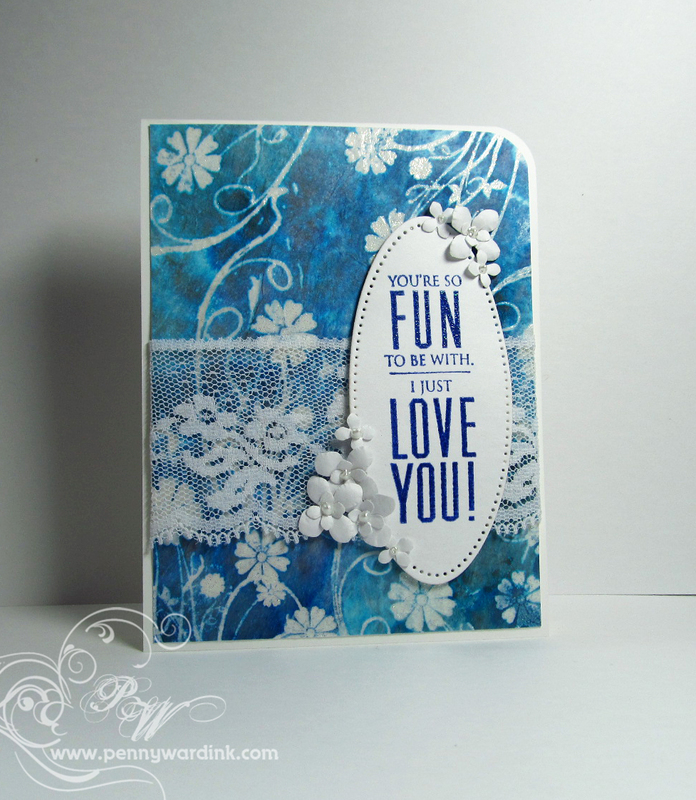 The background of this card is a COFFEE FILTER. Where have I been living? Under a rock? I was wandering through the Sparkle & Sprinkle website (don't ya just love browsing from your seat and not your feet? 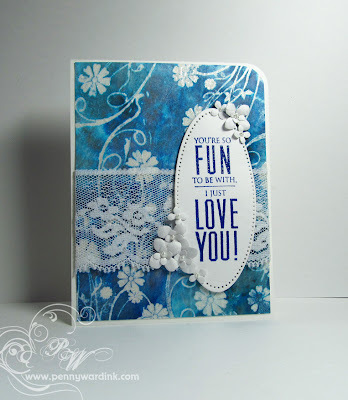 )...anyway, I found this tutorial on how to use a coffee filter and heat embossing for your background and of course I had to try it out. How many times have you ruined a background and thrown your card stock away? (You have never done that...well aren't you lucky, because I have done it a lot)! By using the coffee filter technique, if you screw it up, just throw the very cheap coffee filter away...SWEET! Plus..I am totally pleased how it turned out on my first try. 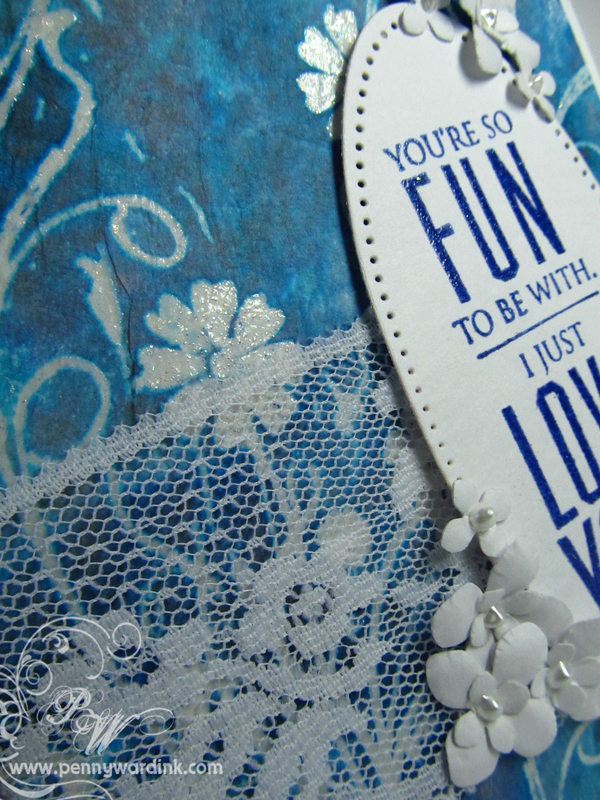 After stamping the coffee filter with the swirly flowers, I heat embossed with Sparkly Clear powder (you can just see a bit of the sparkle on the flower above the lace). I am starting a new feature here on Friday's. I would like to Welcome all new Followers of this blog. 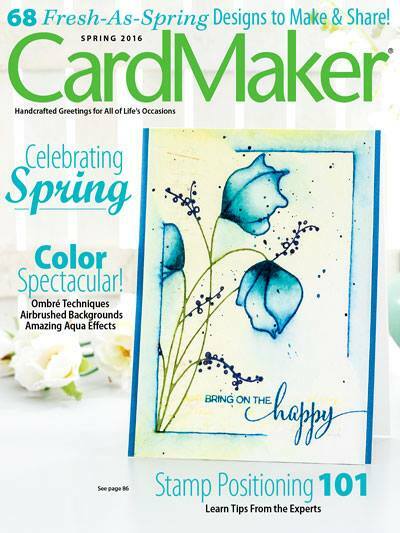 I actually saw this done on a fellow card makers blog and it just made me feel special (thank you Darnell for this idea!). I want you to feel special also and know that I appreciate you taking the time to read and follow my blog postings. Fabulous job. Love the colors. SNS does have some fantastic tutorials. Gotta check out that coffee filter thing .... Your card is fantastic! A visit to your blog is a visit with a friend! !